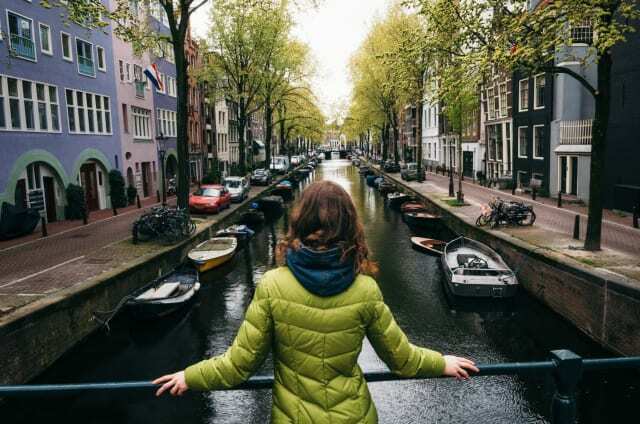 Check out these gorgeous travel destinations where you won't be afraid to fly solo. Head to paradise and soak up the sun and sand on this island where the locals are friendly and welcoming of solo travelers. 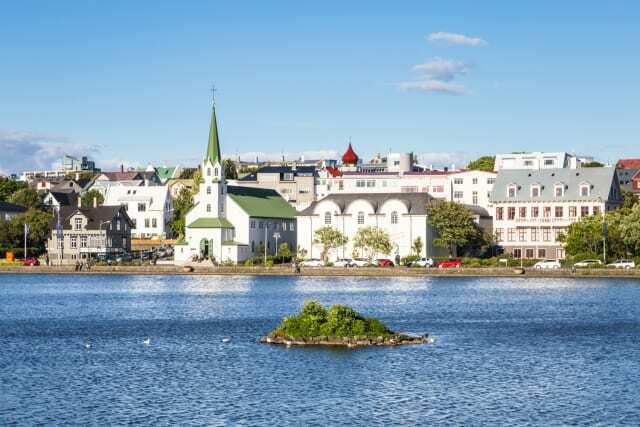 Something abut Iceland just seems magical. 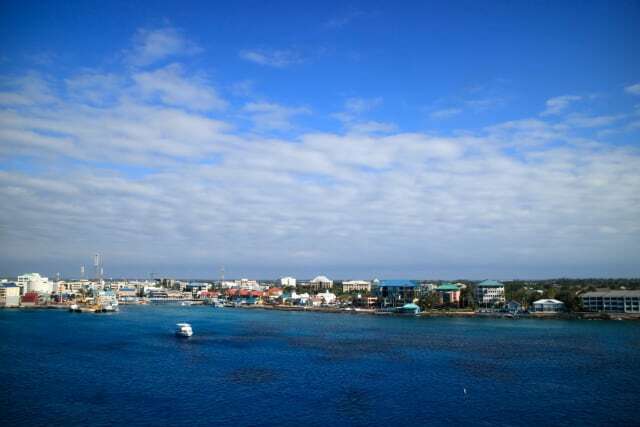 It's also been named one of the safest countries in the world, making it a must-visit place for solo travelers. 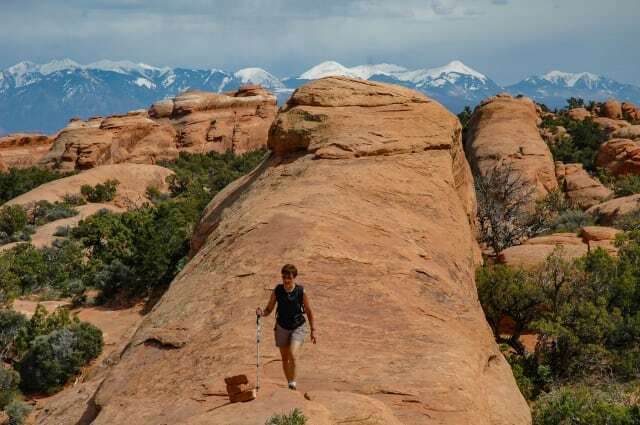 From the cute coffee shops and boutique stores to the dream-like desert landscape, it's hard not to get lost in the charm of Moab. With an average of 325 sunny days a year, this Southwester city is a must for solo travelers looking for sunshine. 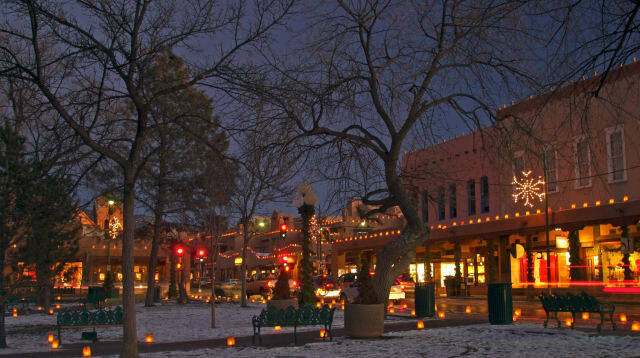 Santa Fe is known for both its art galleries and upscale dining. 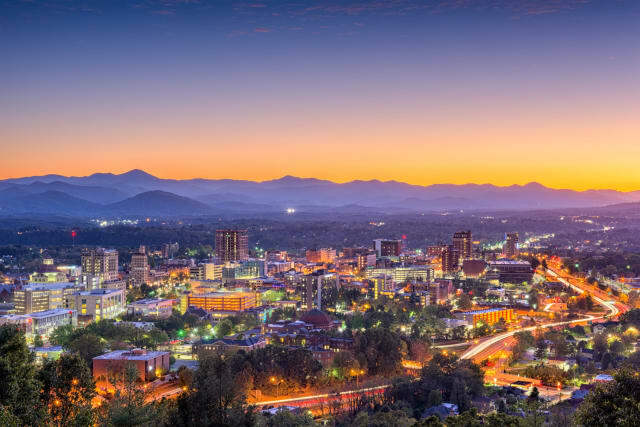 Surrounded by the picturesque Blue Ridge Mountains, this Appalachian city has a thriving arts and restaurant scene. This South American city is a complete opposite from Bogota or Rio when it comes to welcoming female travelers. The city is full of nature-loving hippies who are as welcoming of female tourists traveling alone as the beautiful mountains that surround it. Friendly, safe, and ridiculously clean, Singapore may just be the best bet when it comes to traveling in Asia alone! It may not be as trendy as Greece, but don't ignore this beautiful Mediterranean paradise. 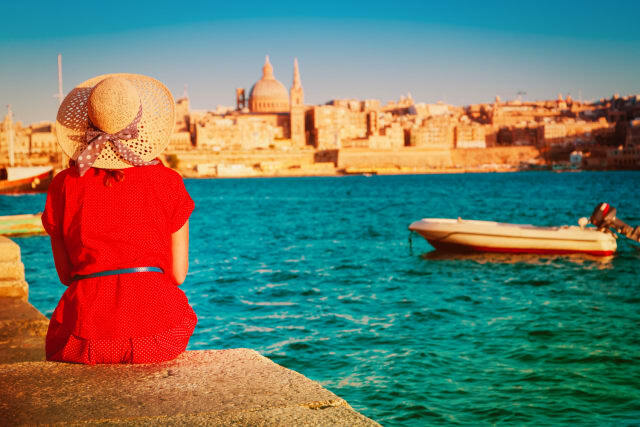 The locals are known for their generosity and hospitality and most people in Malta speak some English. 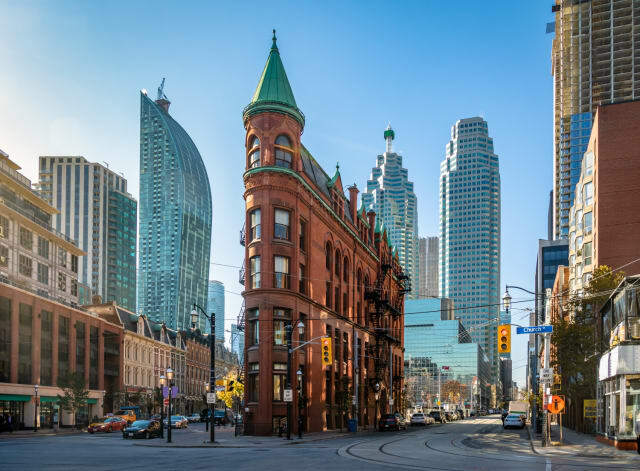 New York City's sister of the North is none other than Toronto. The Economist Intelligence Unit named it the 8th safest major metro city on the planet! Looking for the ultimate solo escape that oozes old-world charm? 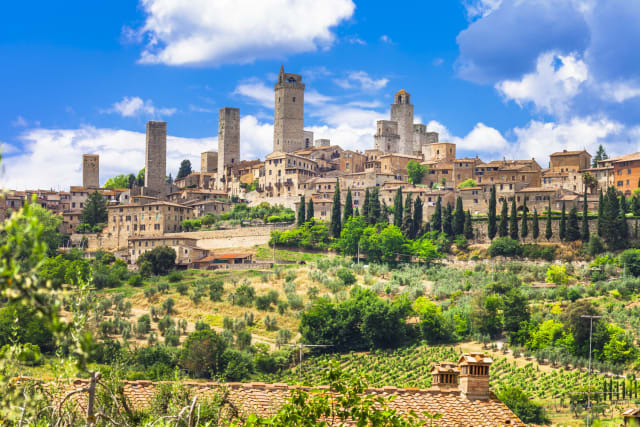 Then look no further than this historic city known around the world for its wine. Bicycle and walking tours are available and many of the locals speak English, making it easy to strike up a conversation over a glass of Chardonnay. 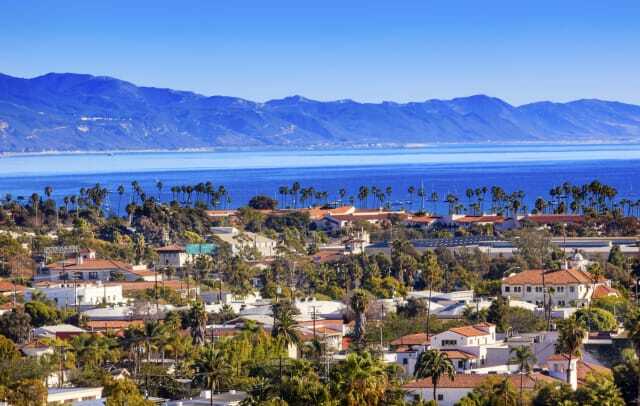 This coastal California city is like something right from a postcard. Known for its many walkways that wind through the city and wineries in the area, its a popular destination for the traveler looking to explore on their own. 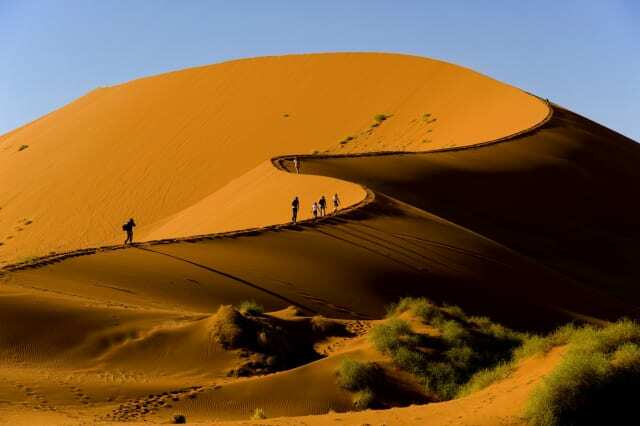 Yes, its a barren desert, but stick with us... Namibia is social and offers adventure without feeling dangerous. 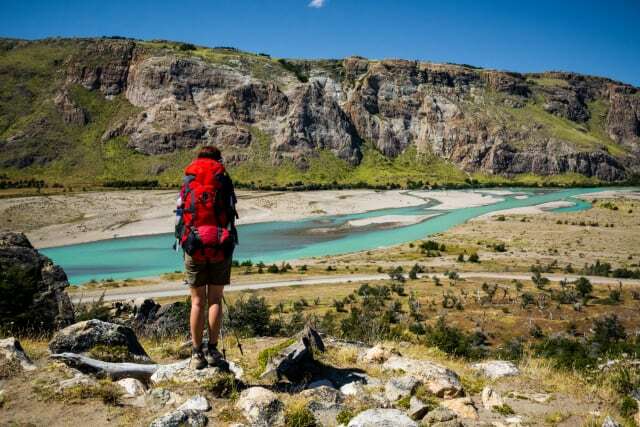 The country only has 2 million people and is a favorite destination of backpackers. This coastal city is all about charm and good food. Downtown is completely walk-able and Southern hospitality abounds. Once you explore downtown and its many bars and restaurants, catch a taxi over to Isle of Palms or John's Island for some beach relaxation. 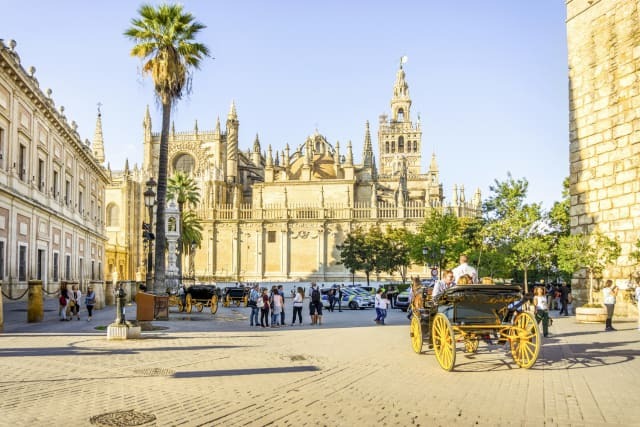 Capital of the country's Andalusia region, it has an extensive bus and metro system,making Seville fairly simple to navigate. 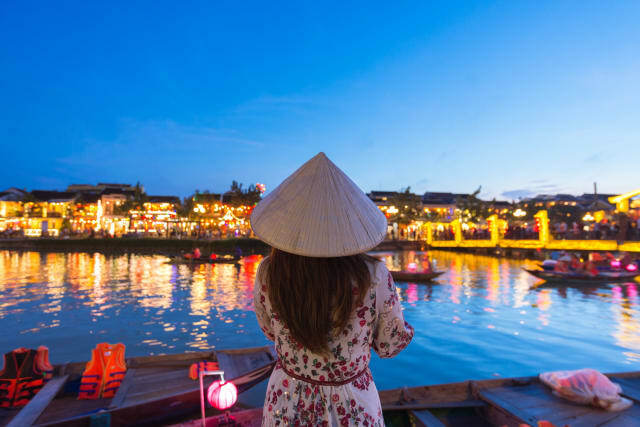 Traveling alone in Asia might seem daunting, but Vietnam is one of the safest countries to visit in Asia and is known for being very friendly of tourists. The string of islands are home to some of the most diverse wildlife on the planet and a true paradise for the nature lover. 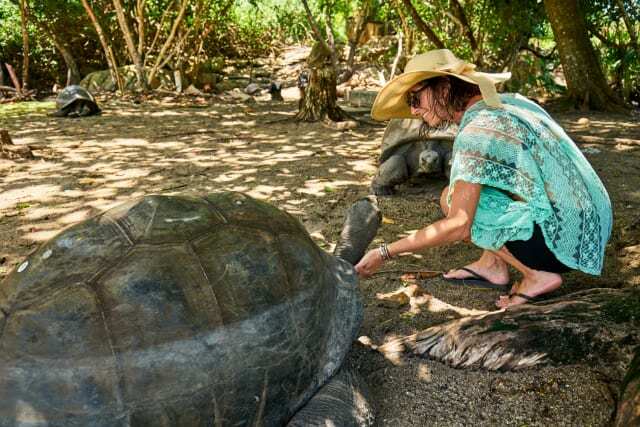 If you're into giant tortoises and sea lions, these islands are a must!